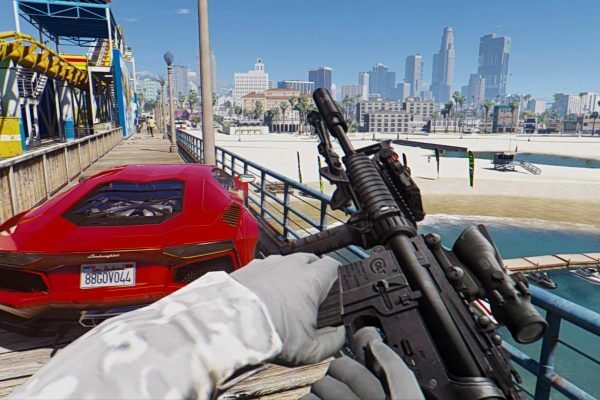 GTA 6: Latest signals from Rockstar, the developer of the popular game seem to suggest that the much-awaited next version of the Grand Theft Auto, GTA 6, may not be released even in 2020. What are the reasons for this delay and when exactly can only be guessed since there is no formal or even informal communication from Rockstar so far on this? 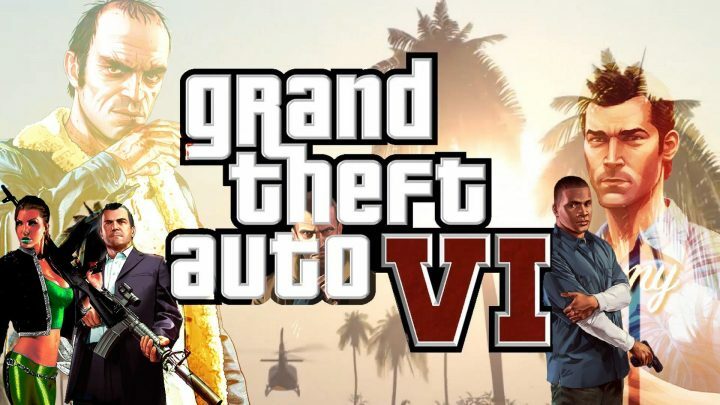 When the other popular game Red Dead Redemption 2 was released some months back, it was then presumed that Rockstar will now get down to work on GTA 6 and it was estimated that the developer will make the announcement in 2019 and the game will be released to the gamers in 2020. The present status reports and comments by those who are in the know-how is that you may have to wait till 2022 to play GTA 6. Staying on with the Success of GTA 5? One perspective being put forth is that the game’s franchise has been overwhelmed by the response the current version GTA 5 has got and how it has emerged as an all-time success. Despite the game being 5 years old, it continues to appear on the list of top selling games at least in the United States. The US will easily be the biggest market for video games in general and the uniqueness that GTA 5 enjoys is it has never fallen off the top-20 except for a single month. This says a lot because as new games hit the market, the older ones drop down the charts, but that hasn’t been the case with GTA 5. Selling over 100 million units and earning $6 billion were beyond even the most optimistic among the owners of the franchise themselves. And to score this high even in the fifth year is definitely commendable. Now with such a record, the developers may not want to disturb this successful streak. Any announcement of the GTA 6 even can take away that momentum since many gamers may want to wait till the new version comes and the number of new customers for the current version may drop. This may explain why Rockstar would want to hold back GTA 6 for some more time. It is also feasible they are working on the game silently but not making the announcement. You may never know, the moment that sees a drop in the interest levels in GTA 5, they can announce the next version and release GTA 6 within a matter of months. But that could be wishful thinking as well. GTA 6 Release Date Leaks – How much longer do we have to wait? GTA 6 Leaks – Why Do We Have To Wait So Much? 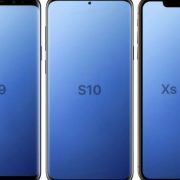 iPhone 9 Details – Why You Should Wait For It? iOS 10.3.2 Is Here: Should You Upgrade or Wait for the Jailbreak? Related Posts on GTA 6: You May Have to Wait Longer than 2020 for the Next Version to be Launched!